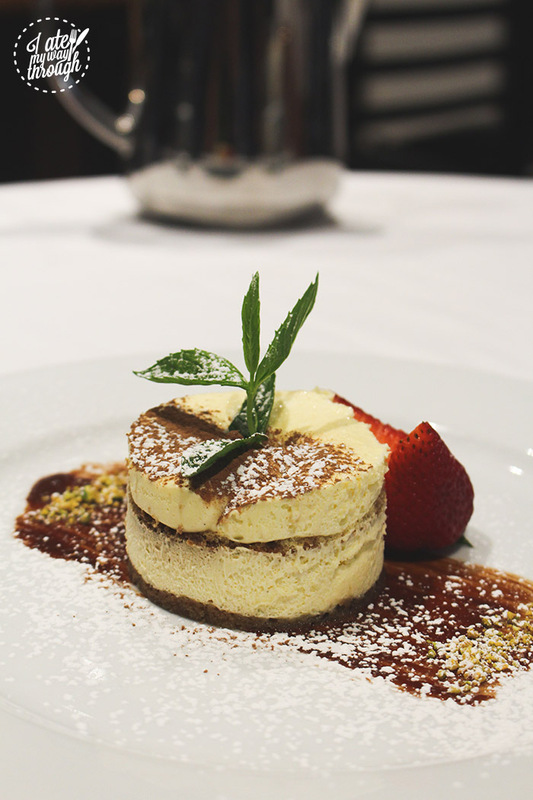 Machiavelli Ristorante Italiano is a classy, highly regarded restaurant that has brought authentic, traditional Neapolitan cuisine to Sydney-siders since being established in 1988. Under the leadership of Executive Chef Laurent Cambon, the kitchen serves classic Italian dishes in an upscale environment. Machiavelli has long been regarded as a Sydney ‘institution’, with Sydney’s political, corporate and entertainment elites frequently wining and dining in the restaurant as a break from their busy schedules. The restaurant radiates an air of exclusivity that is pleasantly balanced by a sense of comfort. Professional portraits of powerful leaders adorn the walls, while a large wooden antipasto table gives Machiavelli a rustic feel that welcomes diners into an Italian world of pasta, prosciutto, and the like. 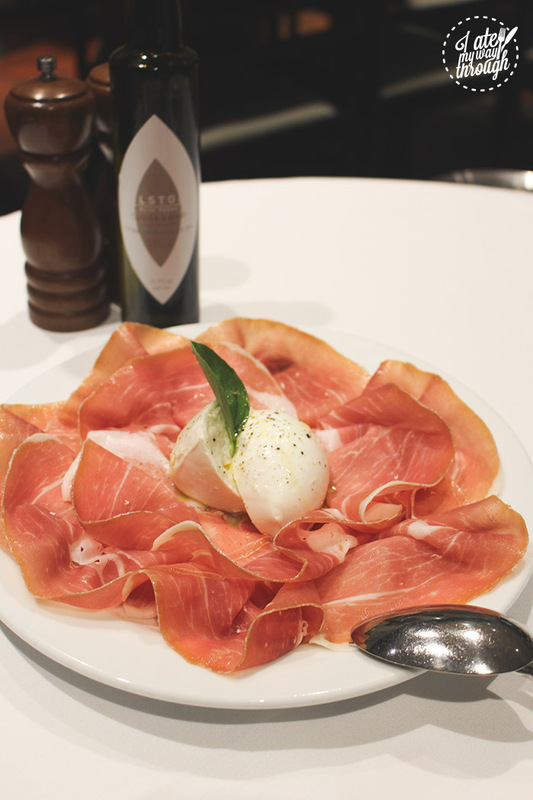 Overcome by the need to satiate my love for prosciutto, we started with the Prosciutto Di San Daniele (18 months) served with Bufala Mozzarella ($38). This was absolutely divine and gave me an immediate impression of Machiavelli as a restaurant that values high quality produce and full flavour. 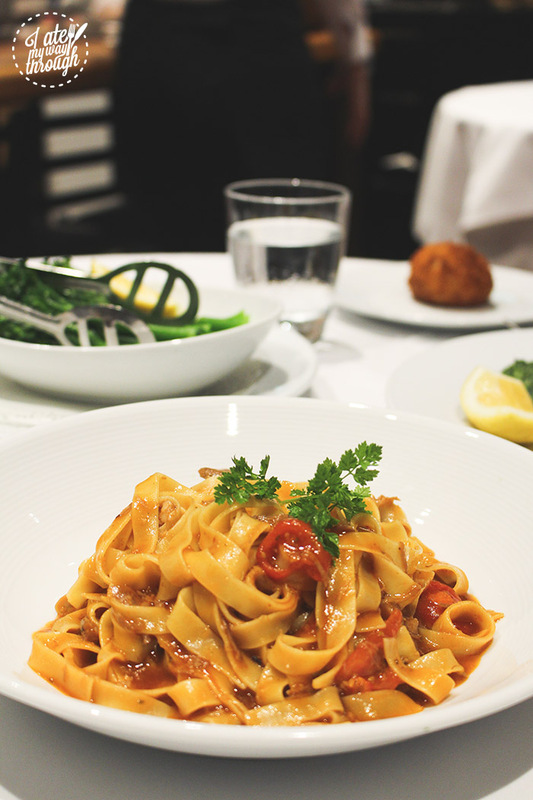 For mains we ordered the Fettuccine Duck Ragu ($42) and the John Dory served with vegetables and herb lemon butter (market price). The pasta was accompanied by a madeira sauce that complemented the duck well and gave the dish a very rich flavour that was entirely enjoyable. 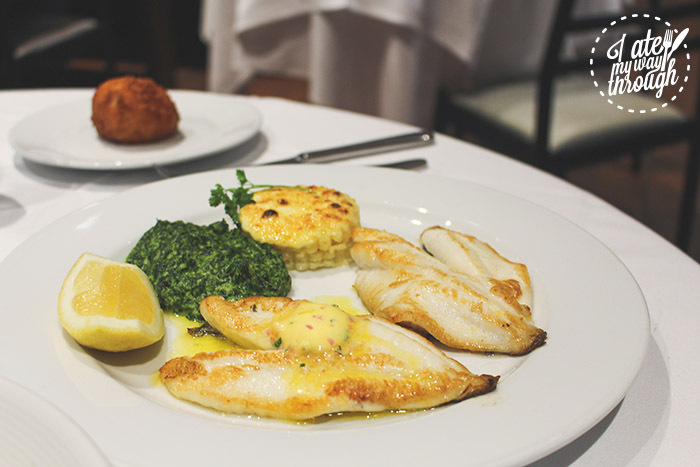 A side of Broccolini ($12) did well to even out the full flavour, as did the John Dory, which was, by contrast, a much lighter dish – with the buttery fish balanced well with creamed spinach, potatoes and a squeeze of lemon. 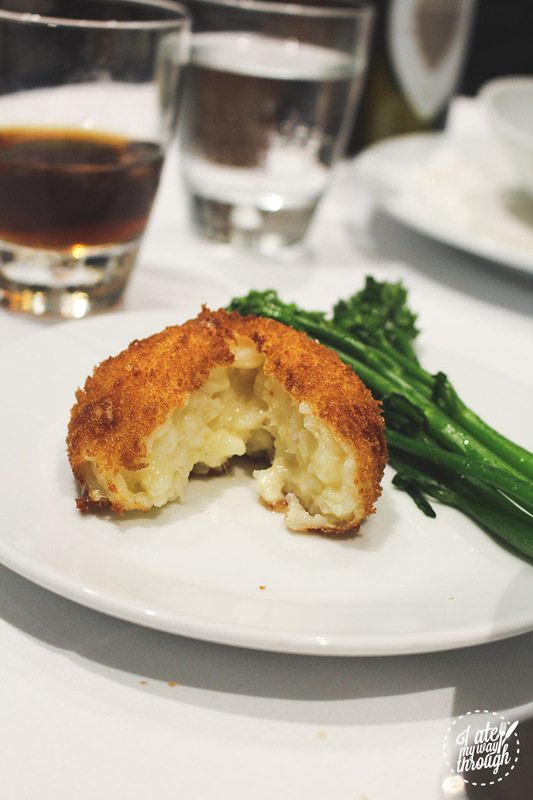 With a serving of delightfully cheesy Arancini ($6) added on, we made ourselves two very full and very happy diners. True to form, we fought through the food coma to complete our dining experience with dessert. And of course, we had no regrets. 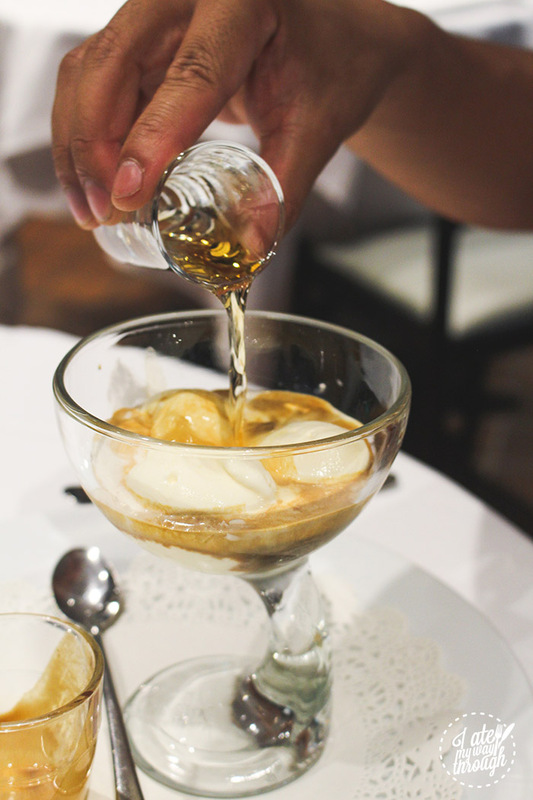 We ordered two classic Italian desserts – the Affogato with a shot of Frangelico ($18) and the Tiramisu ($18). The affogato, as expected, was a great pick-me-up following a heavy meal. As for the tiramisu, Machiavelli’s house speciality, I was in mascarpone cheese-cake heaven. It was easily one of the best I’ve ever tried and would definitely be my go-to dessert upon another visit to Machiavelli. It was so light and fluffy – absolutely delightful. I only wished it was a bigger serving so I could savour the taste for longer! 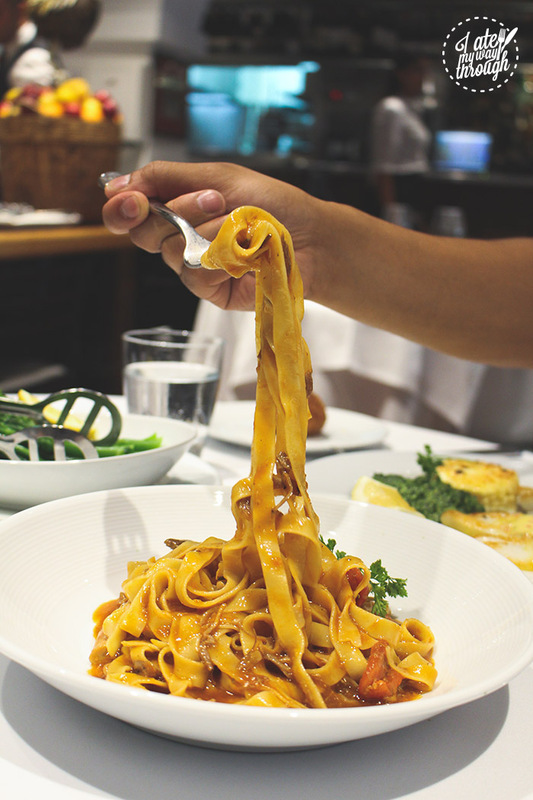 Overall, Machiavelli offers diners the opportunity to experience authentic, traditional Italian food in one of Sydney’s most well-regarded institutions. The restaurant is undeniably upscale, and doesn’t shy away from its reputation as a popular spot for some of Sydney’s most influential people. 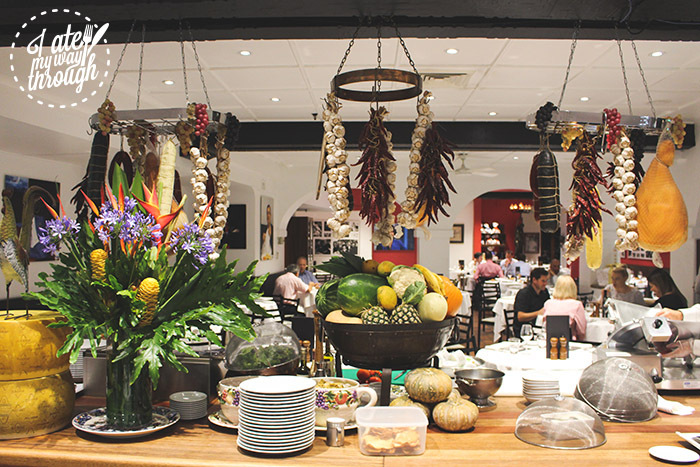 If you’re after something a little fancy with a classic Italian menu done well – look no further! 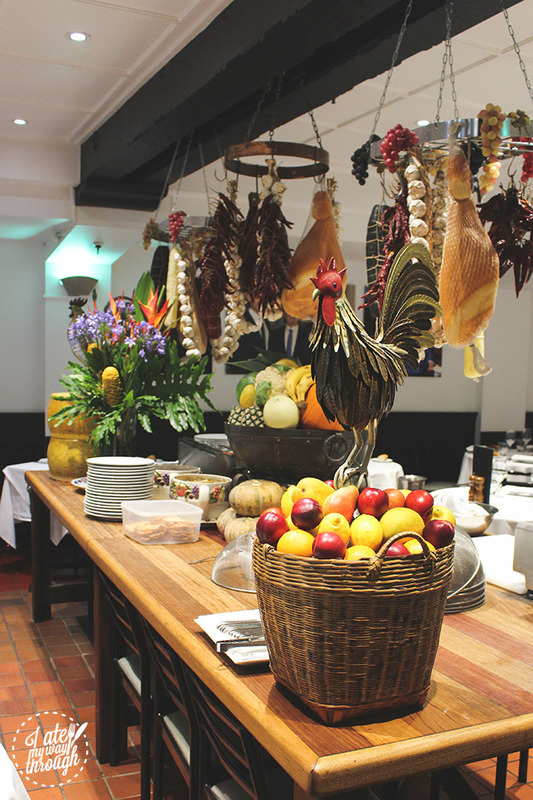 I Ate My Way Through dined as guests of Machiavelli Ristorante Italiano.